It all started with a slide. The two brothers Ken and Kai Buschmann were searching for a lovely indoor slide as present, but couldn't find the right one. So they decided to take up the reins of this “project” themselves and in 2014, Jupiduu was founded. Ken & Kai were able to bring renowned product designer Ralf Scheel - who himself is a father to a young daughter - on board, and it was ultimately Ralf who, based on his own designs, developed a product which innovatively combined the aspects of design, aesthetics, functionality and fun. All Jupiduu products are manufactured in Germany and are made from FSC certified wooden material. Ready, set… slide! Make your home a playground! 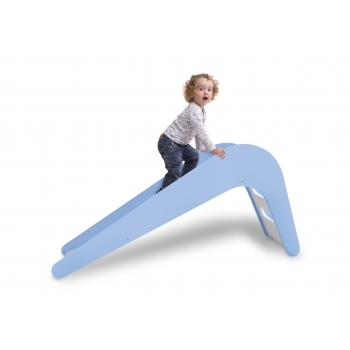 Jupiduu’s stylish indoor slide in blue looks so cool in your nursery or even in your living room. It is fun and will help your kids to gain self-confidence and it helps them to train their motor skills. The slide is designed and made in Germany! We offer free shipping on this product! Ready, set… slide! Jupiduu’s stylish indoor slide in green looks so cool in your nursery or even in your living room. 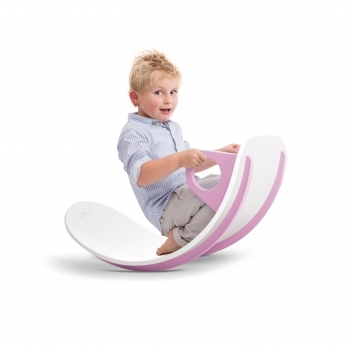 Make your home a playground! It is fun and will help your kids to gain self-confidence and it helps them to train their motor skills. The slide is designed and made in Germany! We offer free shipping on this product! Ready, set… slide! Jupiduu’s stylish indoor slide in white looks so cool in your nursery or even in your living room. 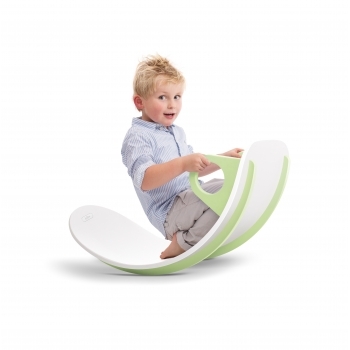 Make your home a playground! It is fun and will help your kids to gain self-confidence and it helps them to train their motor skills. The slide is designed and made in Germany! We offer free shipping on this product! Take a wild ride on this modern rocking horse! 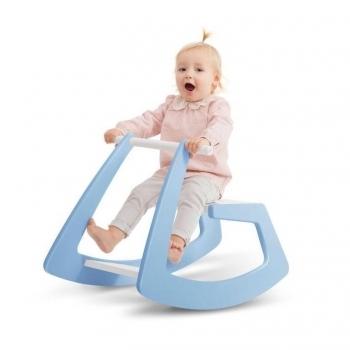 This classic toy is not just fun it will also help to develop your kid’s sense of balance. 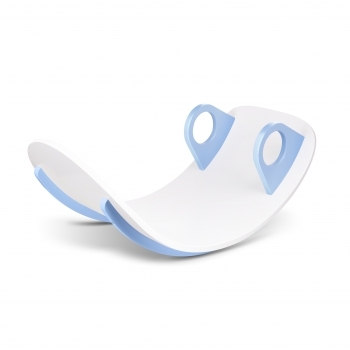 The rocking horse in blue was designed by the famous design studio F. A. Porsche. 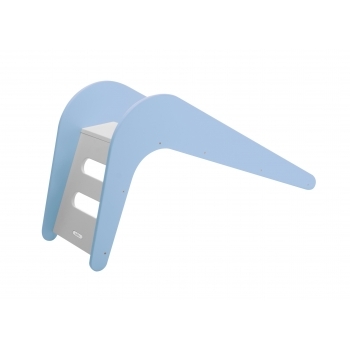 It is topple-proof and is available in 4 exiting colours. We offer free shipping on this product. Take a wild ride on this modern rocking horse! 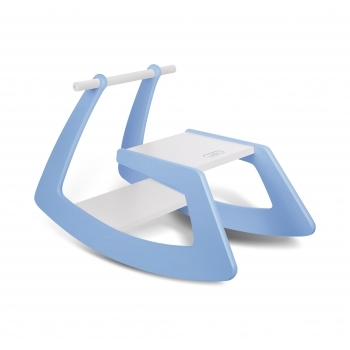 This classic toy is not just fun it will also help to develop your kid’s sense of balance. 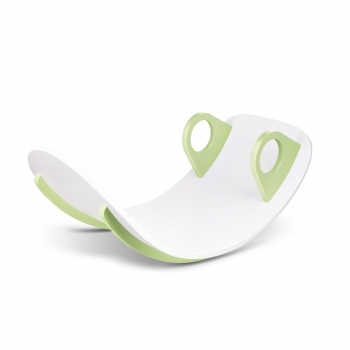 The rocking horse in green was designed by the famous design studio F. A. Porsche. 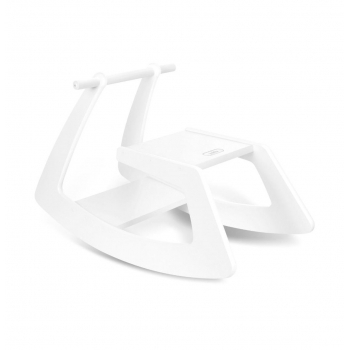 It is topple-proof and is available in 4 exiting colours. We offer free shipping on this product. Take a wild ride on this modern rocking horse! This classic toy is not just fun it will also help to develop your kid’s sense of balance. 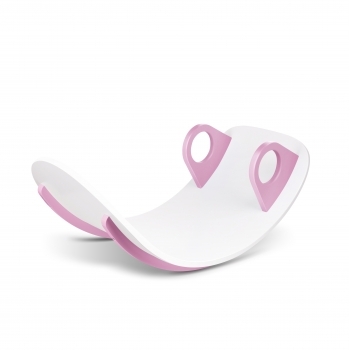 Jupiduu’s rocking horse was designed by the famous design studio F. A. Porsche. 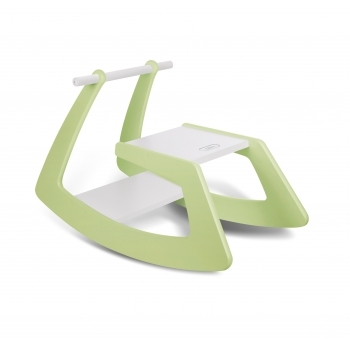 It is topple-proof and is available in 4 exiting colours. We offer free shipping on this product! 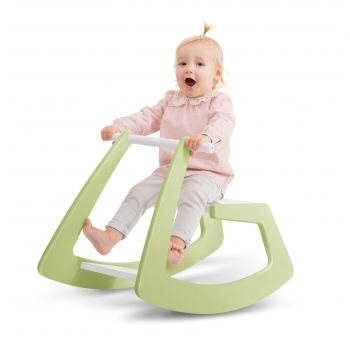 Take a wild ride on this modern rocking horse! 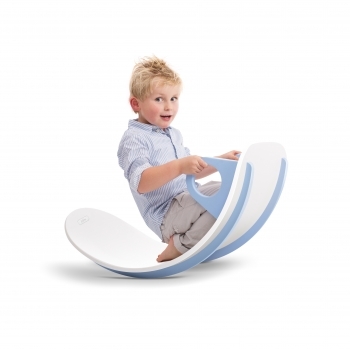 This classic toy is not just fun it will also help to develop your kid’s sense of balance. The rocking horse in white was designed by the famous design studio F. A. Porsche. It is topple-proof and is available in 4 exiting colours. We offer free shipping on this product.